a GREAT trainer sees the problem BEFORE it starts so it NEVER happens!" 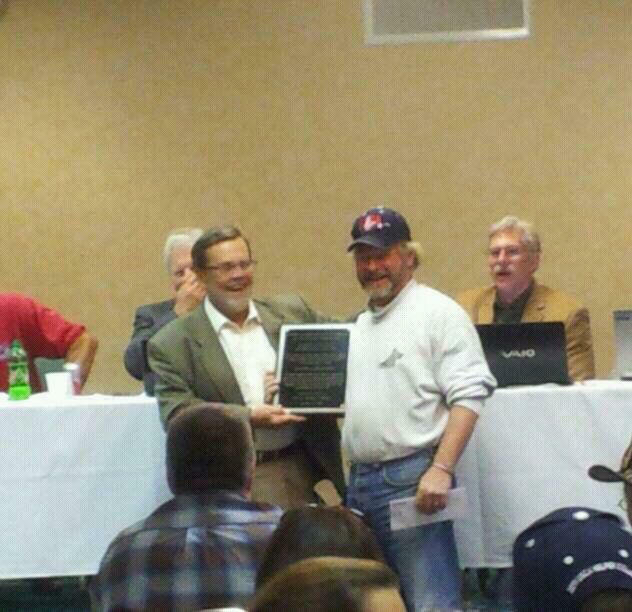 Mark got a special award from United Schutzhund Clubs of America! Over 35 years of selfless service to USA! 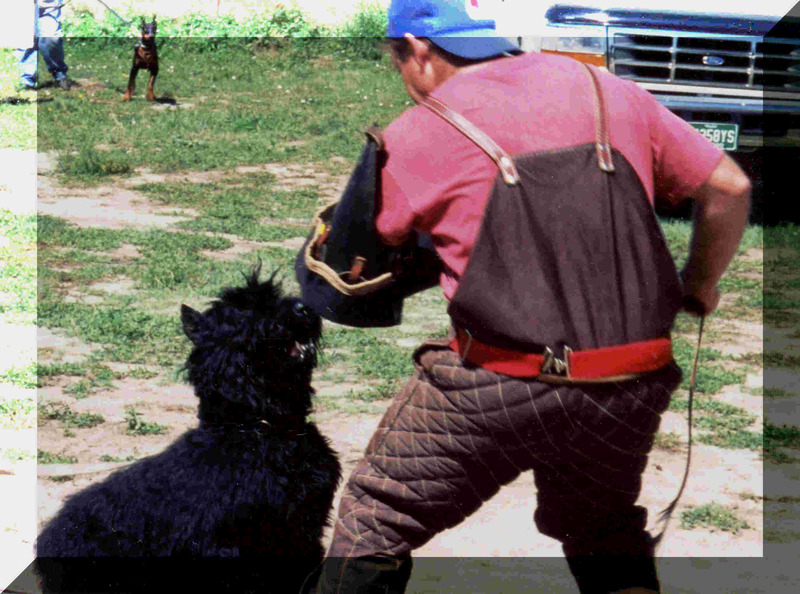 Mark Chaffin has been in the sport of Schutzhund for over 30 years and titled his first dog in 1978. 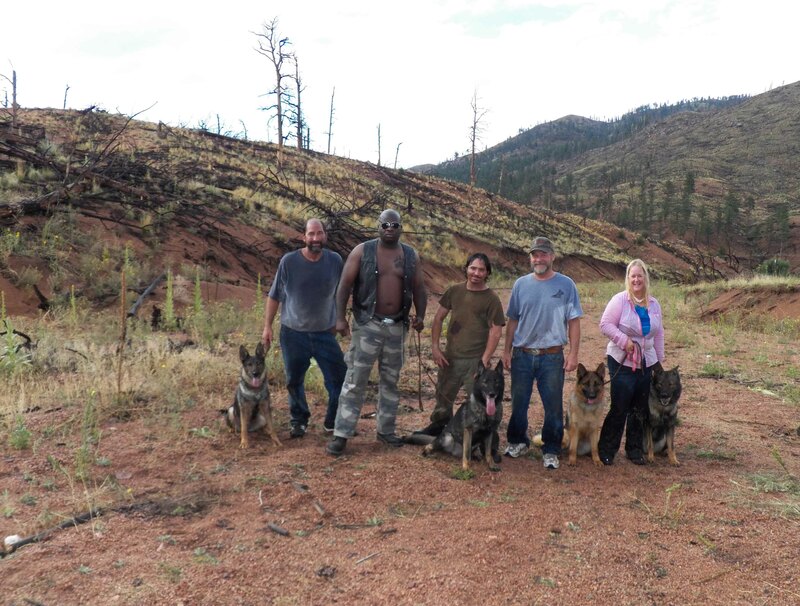 He is training director of High Plains SchH Club in Colorado, which started in June of 1990 and is a full member of the United Schutzhund Clubs of America. 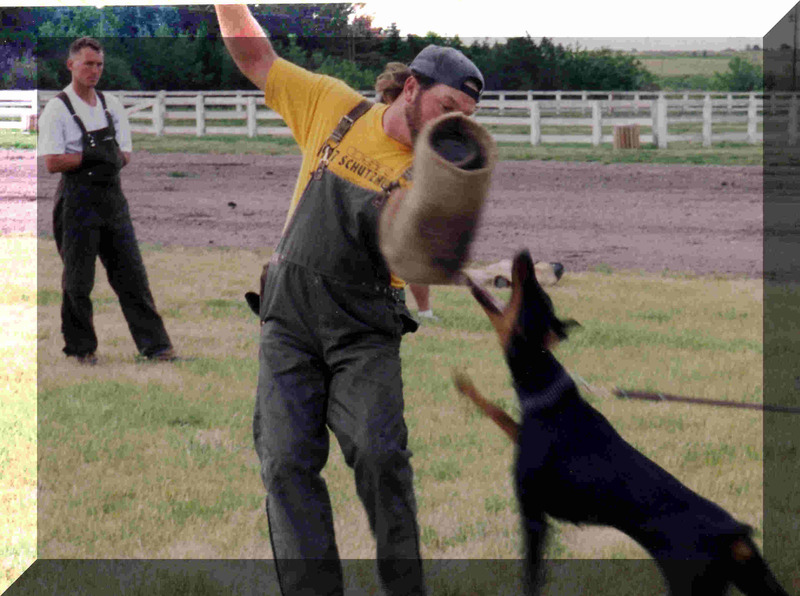 Mark's club is a highly successful and competitive schutzhund training club that believes in training all three phases of the sport. He has club members that travel as far as 8 hours ONE WAY! - to train with him. Club members have moved from Maryland and Nebraska to be in High Plains SchH Club. 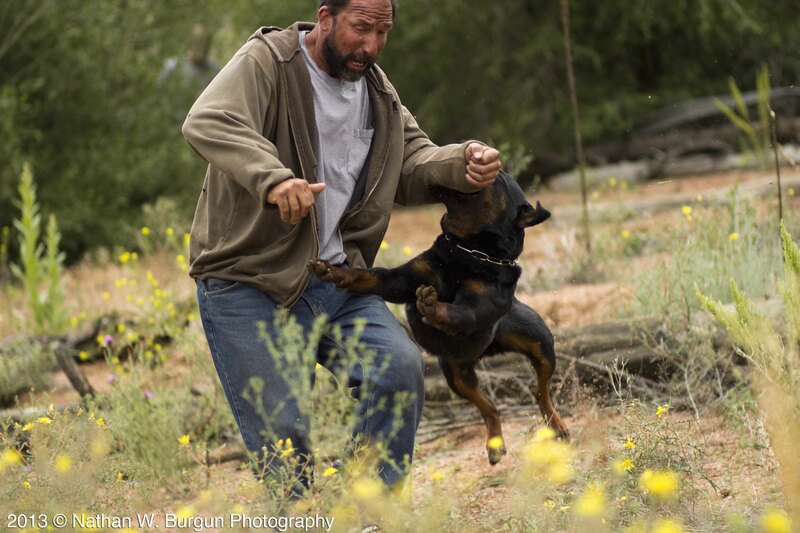 Mark's schutzhund training style is similar to martial arts. 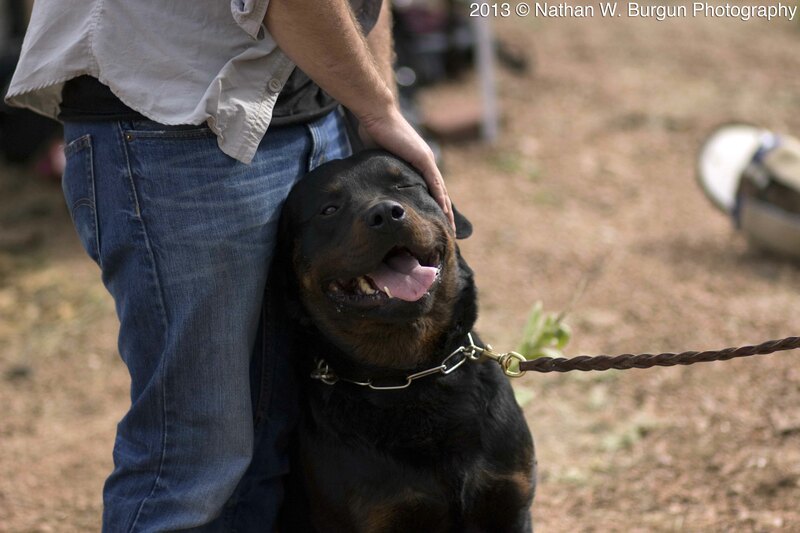 He works with every level of dog from pet to serious competition dogs. We are not just cookie trainers. 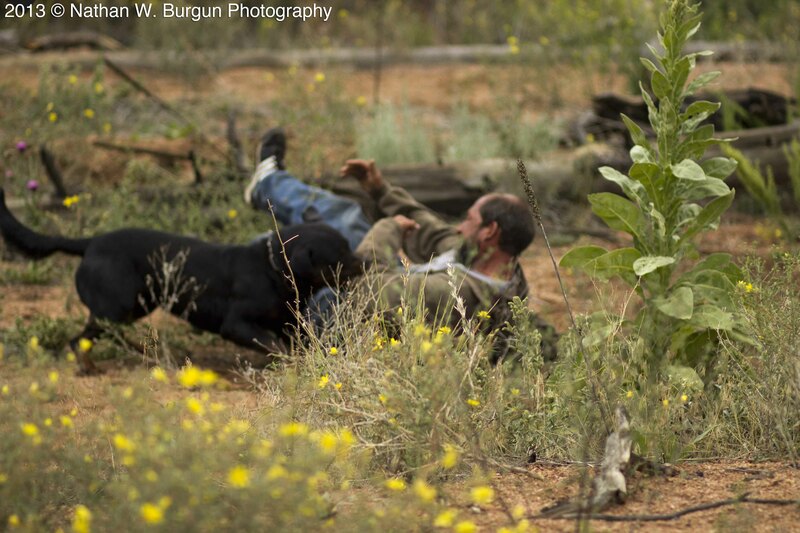 "WHY DID I START TOP SCHUTZHUND TRAINING?" 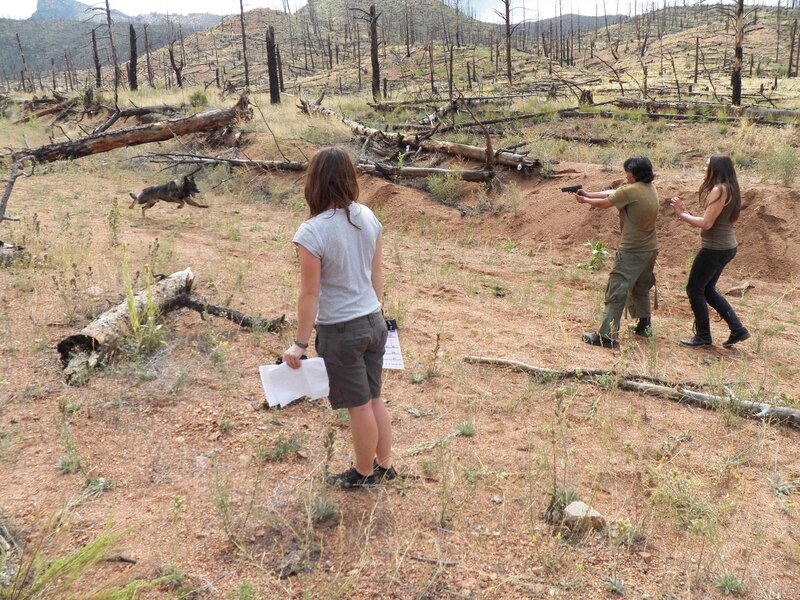 I have learned there is a tremendous need for high quality training at an affordable price. How did I know? Well, I've seen many people, myself included, in that situation. In the beginning I had very little access to hands on training, so I did the best I could. You can imagine how excited I was every time I got to work with a top notch trainer. My training would improve overnight! Overnight I would have a set of new training skills. Pictured is Ulf Von Der Bosen Nachbarschaft SchH3 AD. 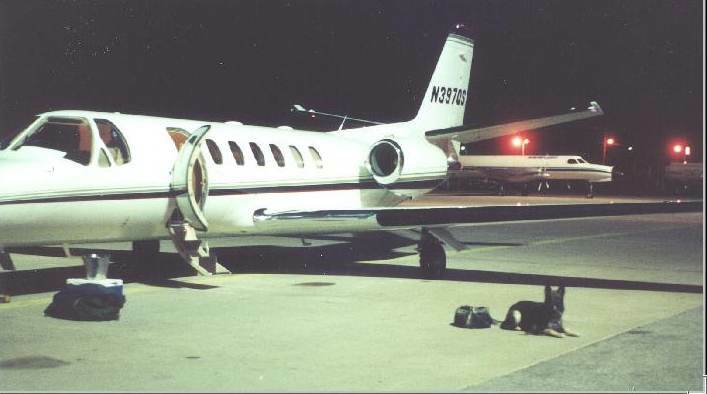 When he absolutely, positively has to be some where on time, Ulf highly recommends the Team High Plains Jet. 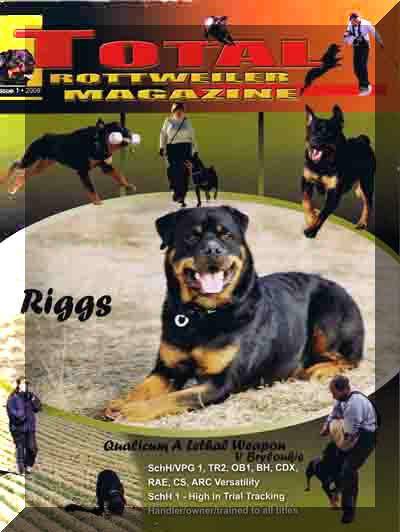 We endorse the Total Rottweiler Magazine!! Doberman, Black Russian, Bouvier, Rottweiler, Malinois, German Shepherd, etc. VIDEOS! 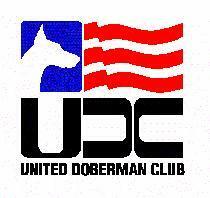 Videos of Some Club Dogs This page shows some video of our dogs! Club Title Results Page Over 550 titles!!!! This Page shows over 550 titles to date! Friends of the Club Pictures of friends of the Club from around the country and world! 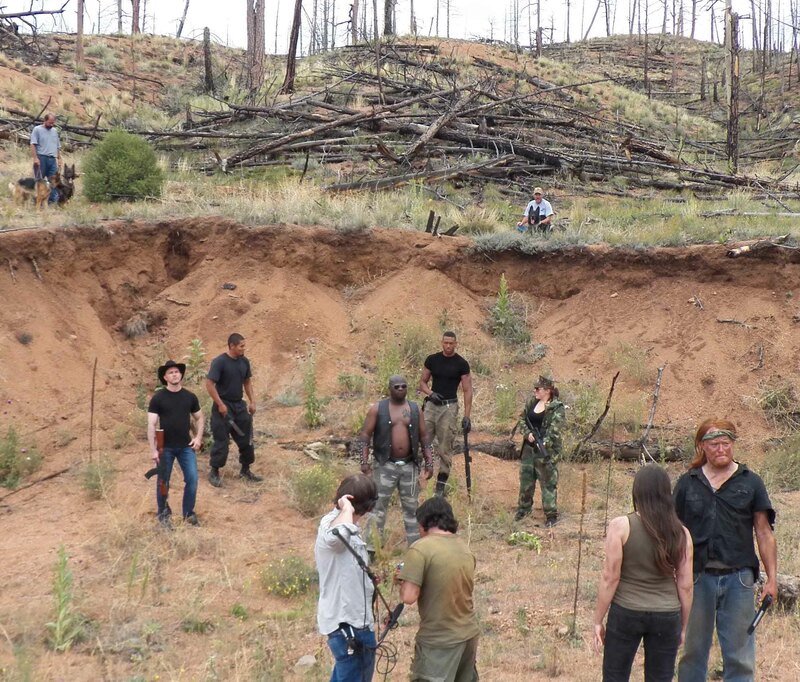 Recent Trial Pictures from Other Clubs Thanks Front Range! VIDEOS! Chronicles of Batman - 1 day old to SchH 3 Sire, Son, Grandsire! (and some training vids) Continuing life and saga of the German Shepherd Batman from birth to SchH title. VIDEOS! Chronicles of Cuda - 12 weeks old to SchH 1 Continuing life and saga of the Dobermann Cuda from birth to SchH title. Pictures!!!! SV Do-Dorstfeld Our German sister club. Schutzhund Shirts For SALE!!!! Shirts for SALE !!!! Pictures and prices for shirts only a few left! Copyright 2010 for all pages on this website "Martial Arts for Dogs" is copyrighted.